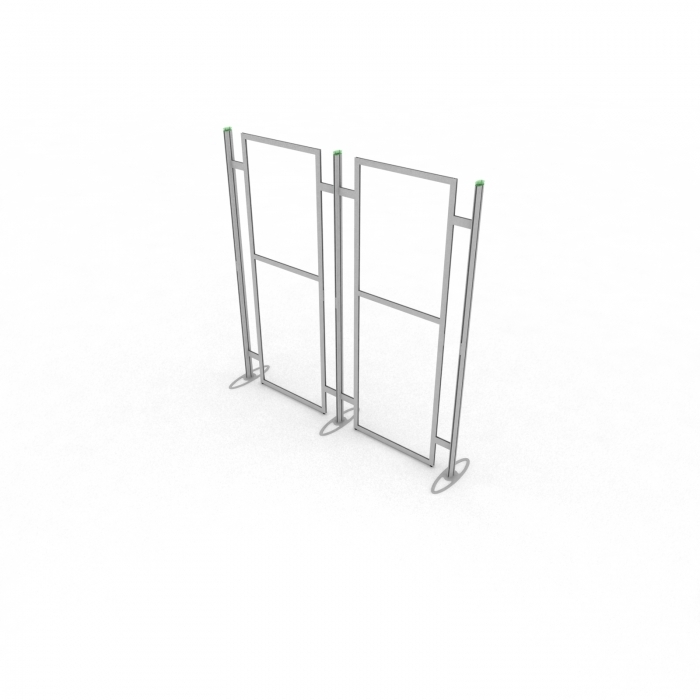 This modular straight display stand will stand out from the crowd with its substantial aluminium profile and its illuminated top caps which can be purchased as an optional extra. Graphics are fixed using magnetic tape and face mounted to frames. They also can be transported separately keeping them safe. 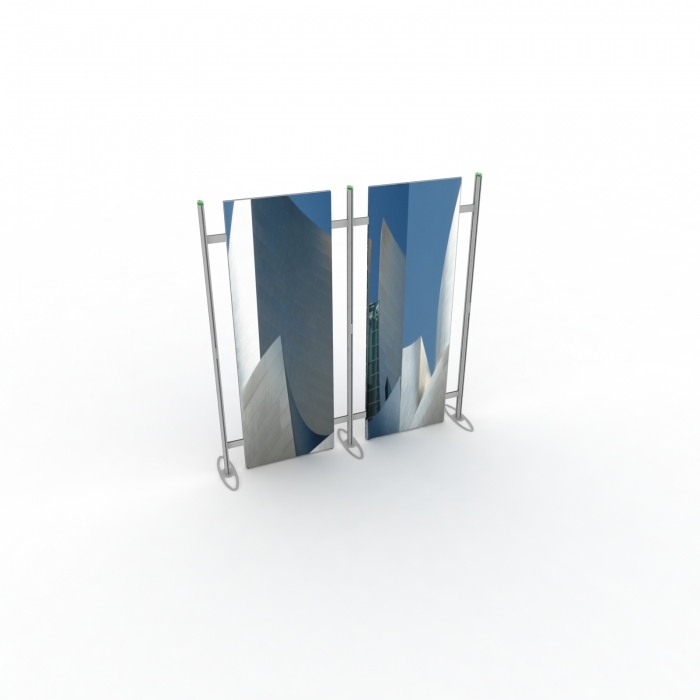 This display stand offers a sleek product design and practicality, creating a stunning format for portable or static displays. With superb attention to detail in terms of accessories and finish. Optional extras include; illuminated top caps & bag set for transportation. This modular straight display stand will stand out from the crowd with its substantial aluminium profile and its illuminated top caps which can be purchased as an optional extra. Graphics are fixed using magnetic tape and face mounted to frames. They also can be transported separately keeping them safe. 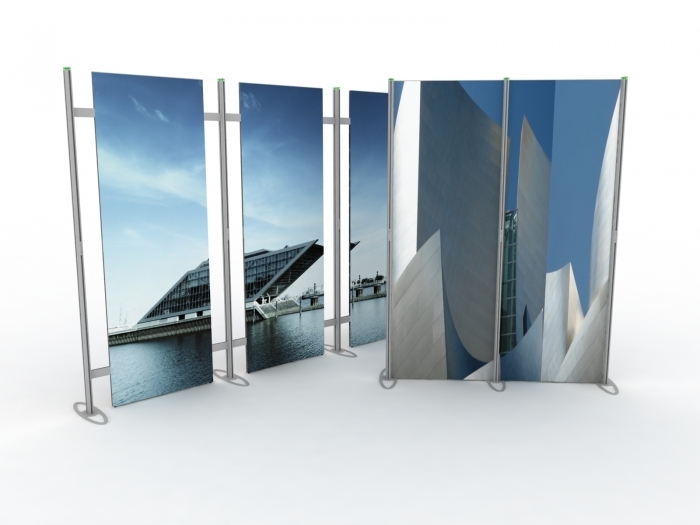 This display stand offers a sleek product design and practicality, creating a stunning format for portable or static displays. With superb attention to detail in terms of accessories and finish. Optional extras include illuminated top caps & bag set for transportation.